Oct 08, 2009 in "Tiana’s Showboat Jubilee!" Princess Tiana, star of the upcoming Walt Disney Pictures animated feature film “The Princess and the Frog,” has made her first appearance for a series of press shots at the Magic Kingdom. Princess Tiana, Prince Naveen and other characters from the movie will star in "Tiana’s Showboat Jubilee!," a rousing, colorful parade with a jazz-filled Mardi Gras theme. 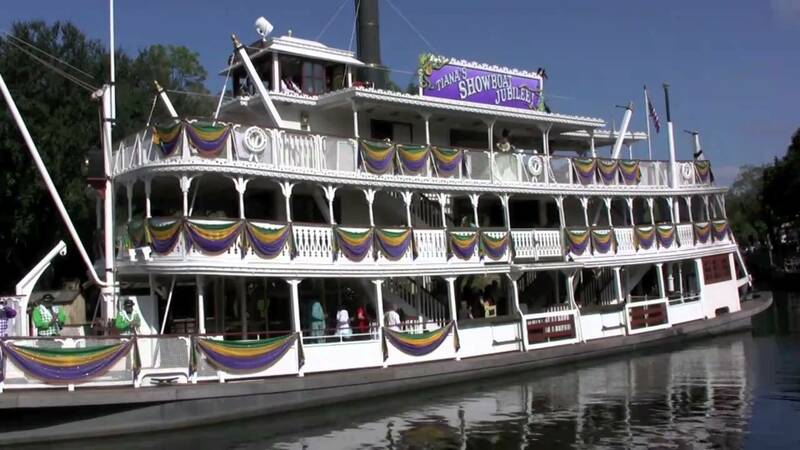 The party moves onboard as the Liberty Belle paddlewheels her way along the river to singing, dancing and all that jazz. Songs from the film will add to the show, which will be performed 3 times daily. The experience will run through Jan. 3, 2010. "The Princess and the Frog" will open in limited release in New York and Los Angeles on Nov. 25, 2009, before expanding nationwide on Dec. 11, 2009.